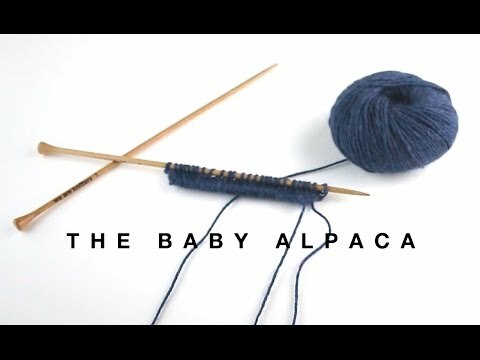 Baby Alpaca is one of the most precious and softest wools worldwide. This animal of Peruvian origin lives on the alpine slide of this amazing country. This wool has extremely high quality fibers and the balls are so soft and smooth that you wont stop touching them! 15 skeins of 100% Baby Alpaca. We suggest you to use 5MM needles or bigger. Our yarn is dyed in small batches. This means that from one lot to another there may be a slight difference in color. If you are unsure of the amount of yarn you will need to knit your project, we recommend that you add 1 or 2 more skiens to ensure that your entire project has the same tone.